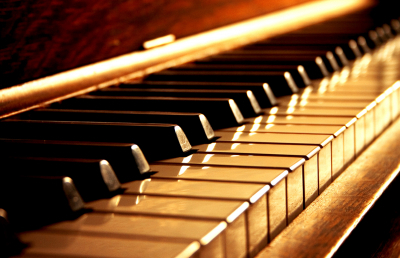 Private piano lessons are given once per week. Registration is necessary to schedule lessons. Students will be required to purchase a lesson book or books as needed. There is no fee for cancellations due to sickness, etc. However, Mr. Hunt, the piano teacher, must be notified in advance for any cancellation. There is a recital in May or June, also possibly in December. Lessons will be scheduled on Fridays (another day may be added if Fridays schedule is filled) at half hour intervals. Mr. Hunt is an experienced piano and singing teacher. He attended the Manhattan School of Music in NYC and won scholarships as a Classical Piano major, with a minor in Voice. After college, he started teaching music and continued performing in many different kinds of venues in NYC, Massachusetts and Florida. He has performed and toured extensively all over the United States, in 7 Western European countries and aboard some 20 cruise ships. Mr. Hunt continues to perform at local venues in New Jersey, New York and Pennsylvania.